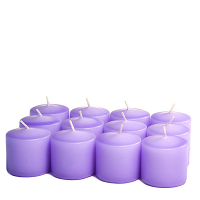 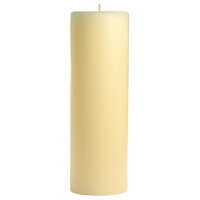 These unscented orchid votive candles are perfect for burning at weddings and events. 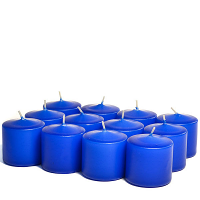 The beautifully colored unscented candles can be used to accent large centerpieces at wedding receptions, banquests, or in your home. 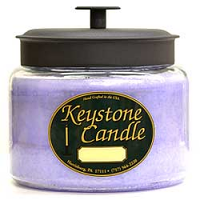 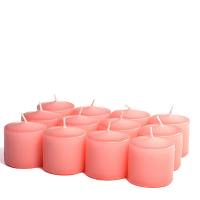 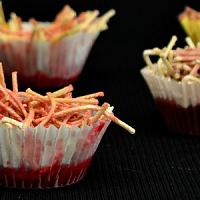 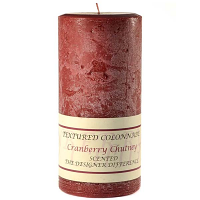 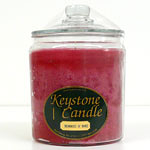 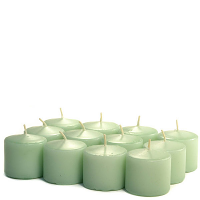 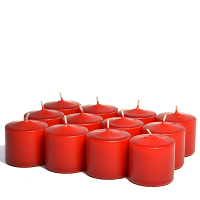 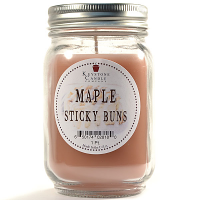 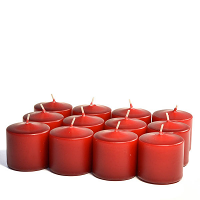 These small candles are made by overdipping a white candle core into colored unscented wax. 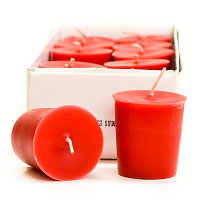 Votive candles should always be burned inside a votive holder because they will completely liquefy across the top. To get the longest burn time out of these unscented votives you should use a votive cup just a little larger in diameter than the candle. 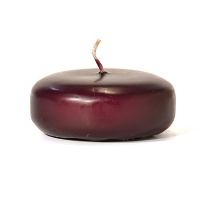 If too wide of a votive holder is used, the liquid wax will flow out of reach of the flames heat and will not stay melted to be used as useable fuel.